The cinema removed the poster and apologized on their Weibo account. Their mistake is understandable. After all, the Thor-Loki chemistry in the mash-up is palpable, compared to the all-business Thor-Jane original. 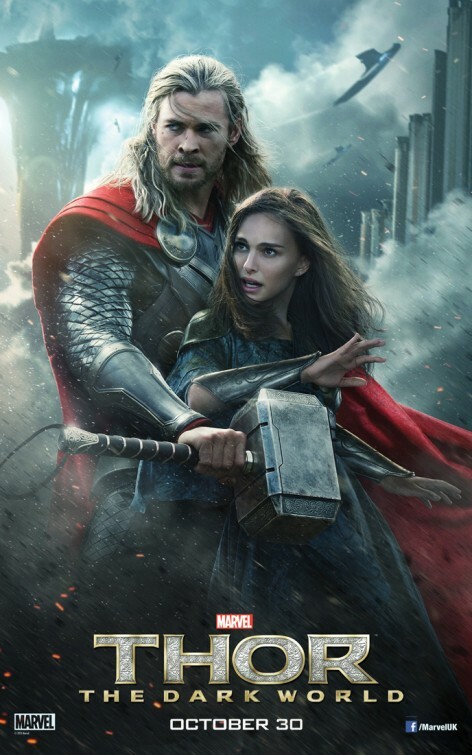 (It doesn’t help that, when Natalie Portman stands next to Chris Hemsworth, she appears to be a Photoshopped Lilliputian.) Anyhow, the poster isn’t real, but the stage is set for some Thor fan to write their own version of the Quentin Tarantino/Top Gun gay-subtext analysis. Bonus points if you can work in a tangent about the Benedict Cumberbatch Zygoma-buffing.